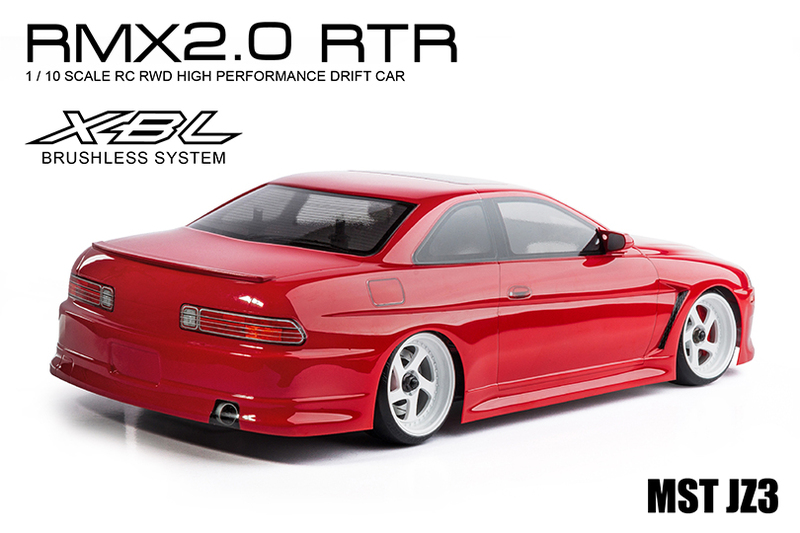 RMX2.0 RTR is the successor of high performance rear drift car RMX-D VIP. 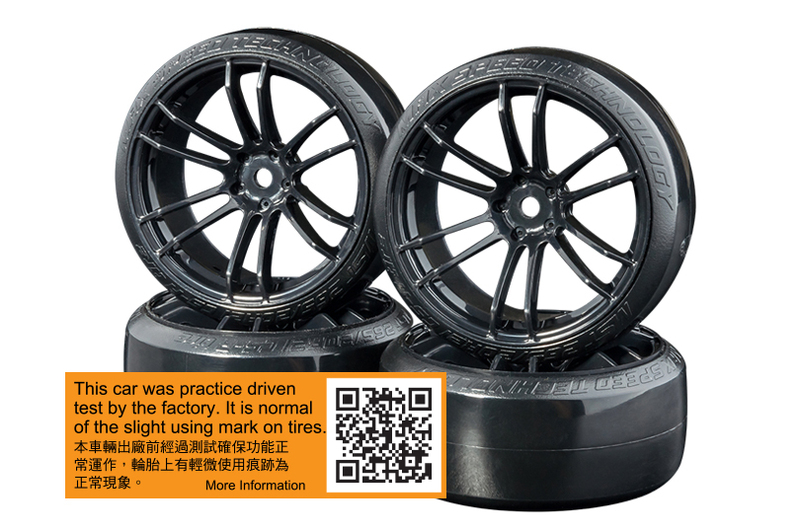 Imported the new thought drift design. 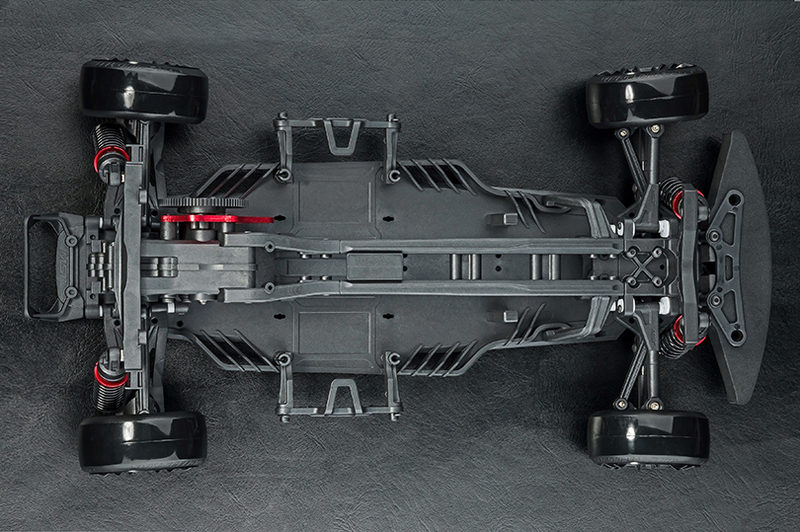 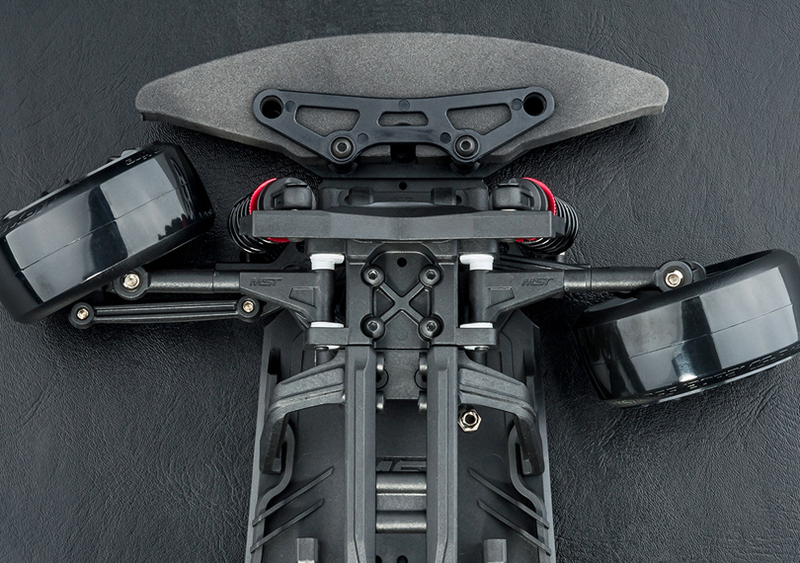 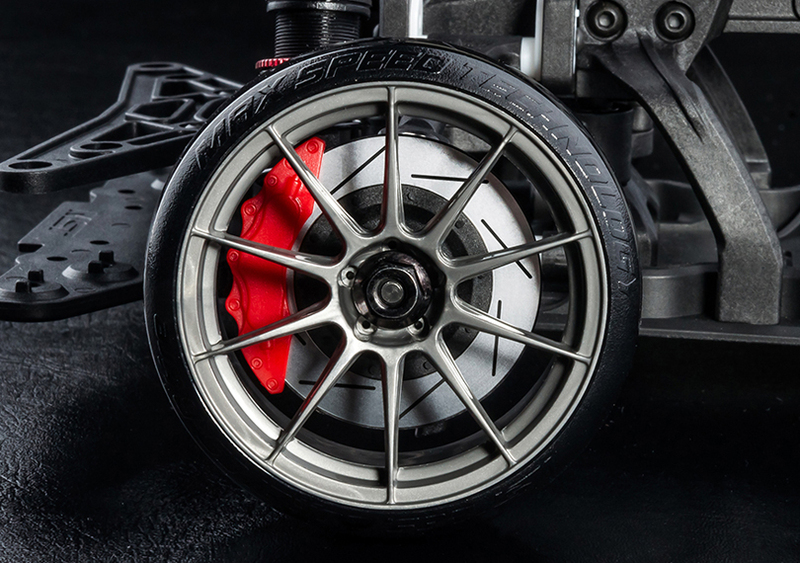 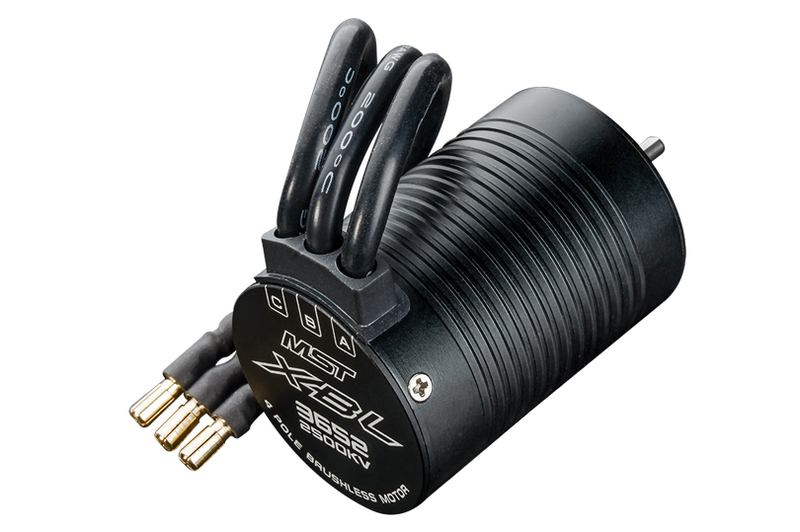 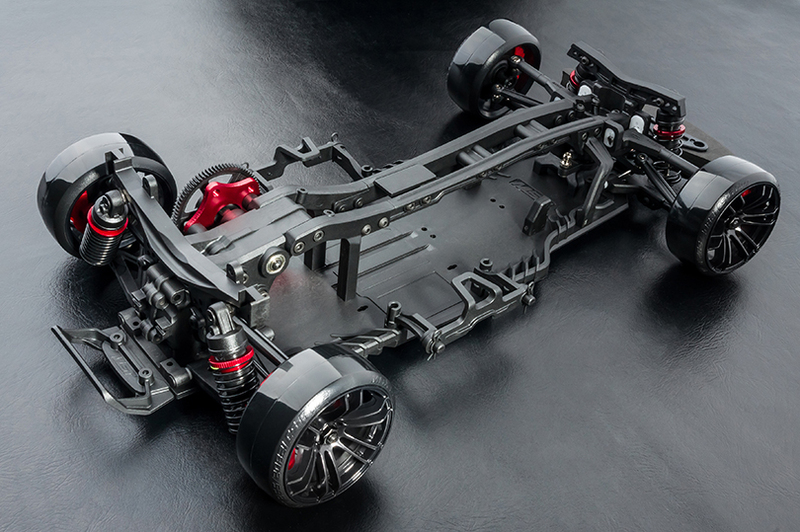 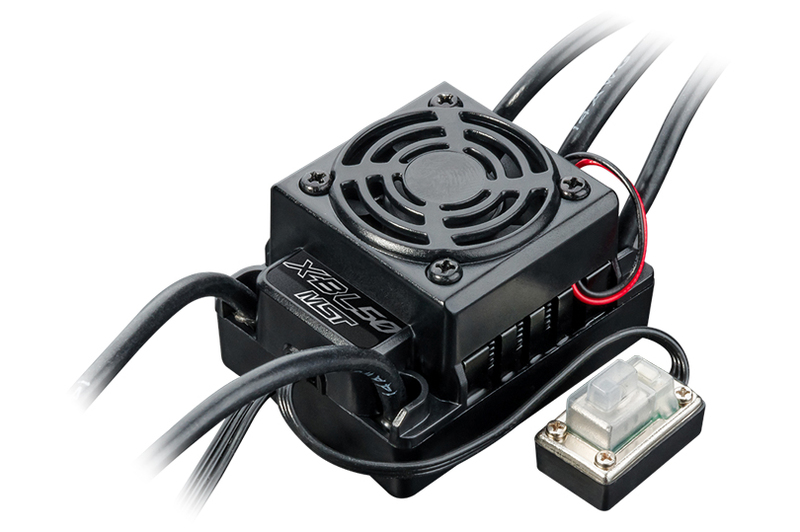 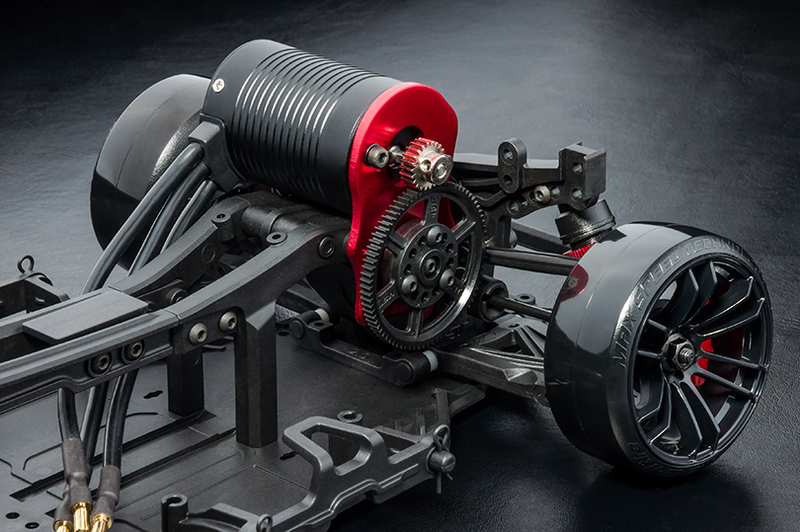 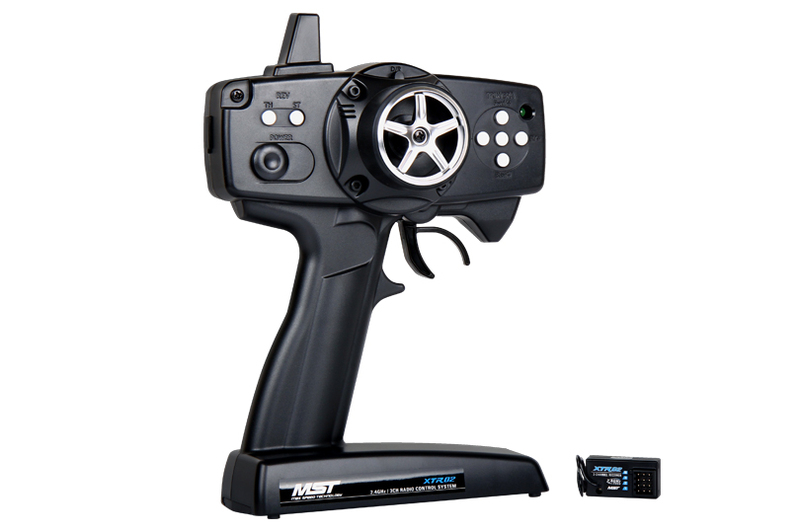 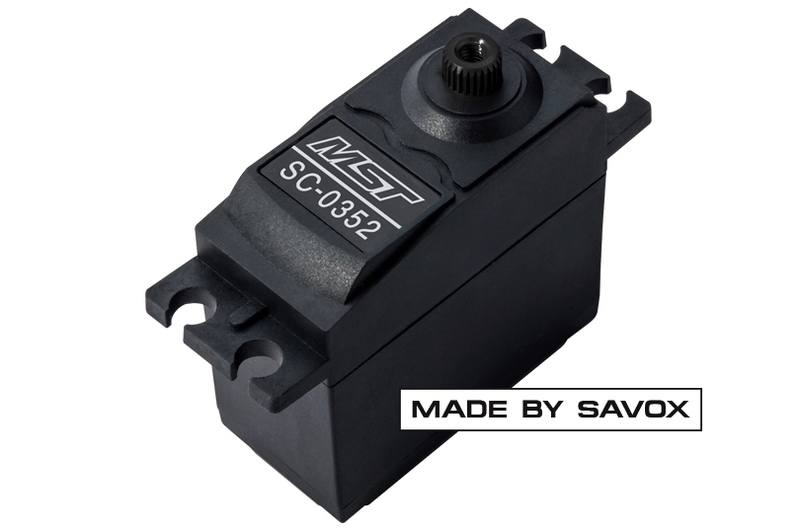 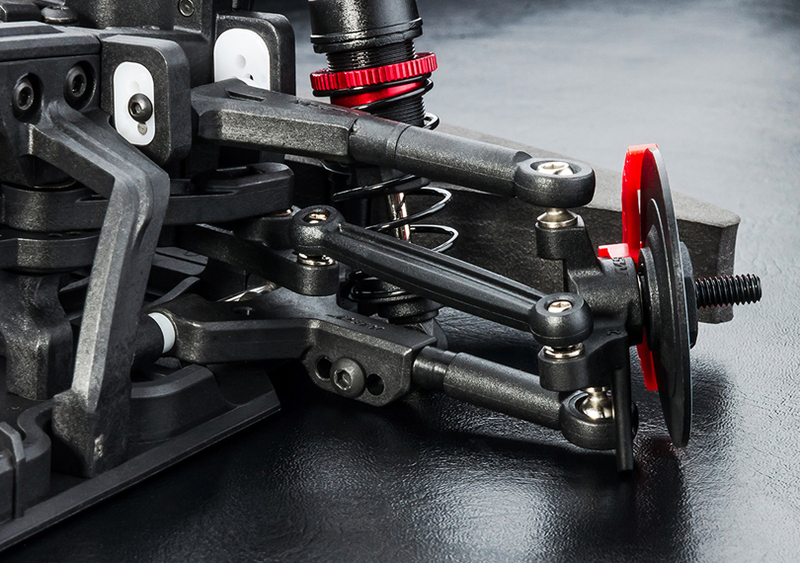 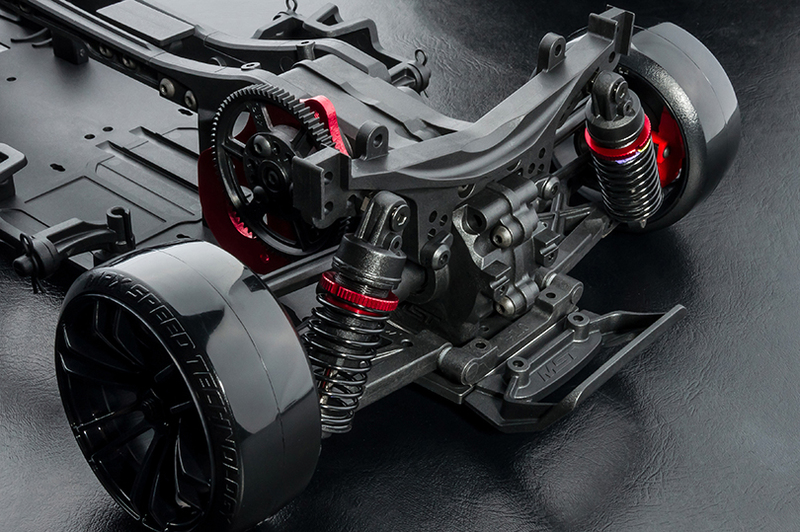 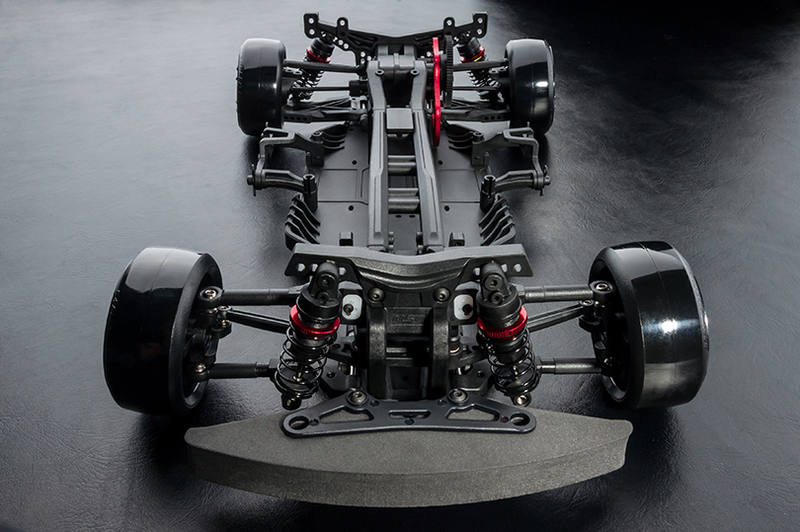 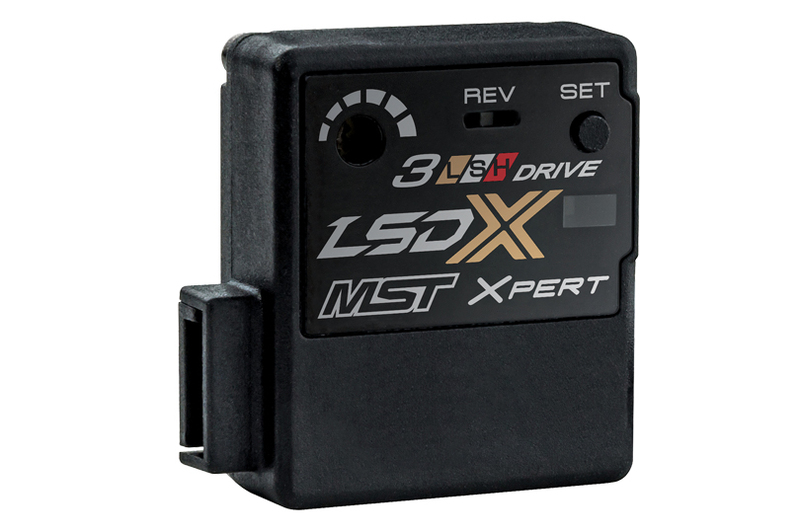 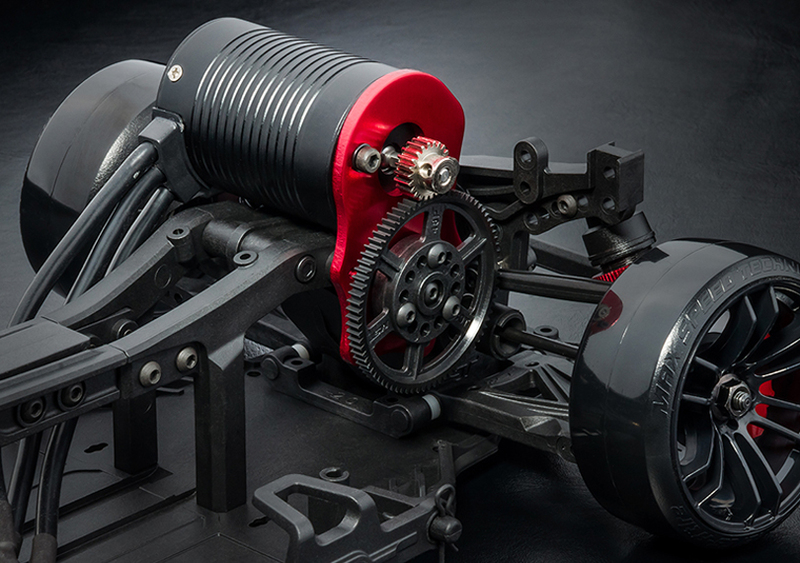 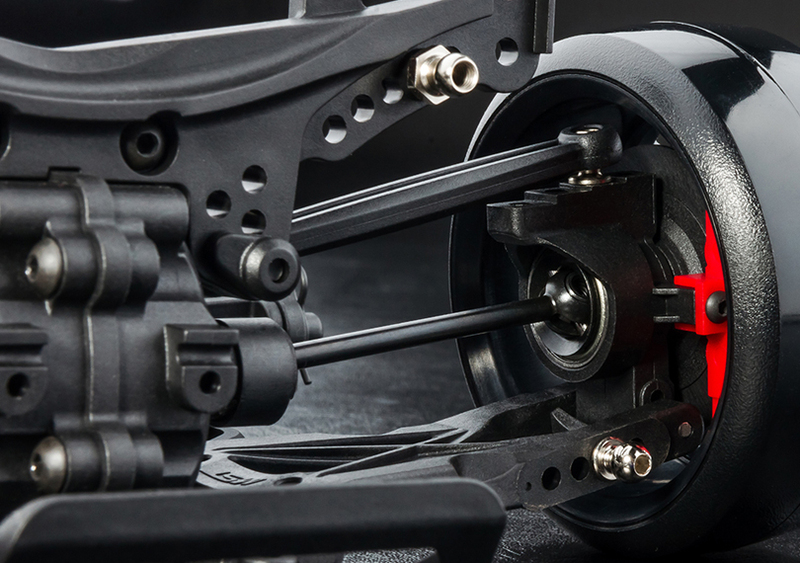 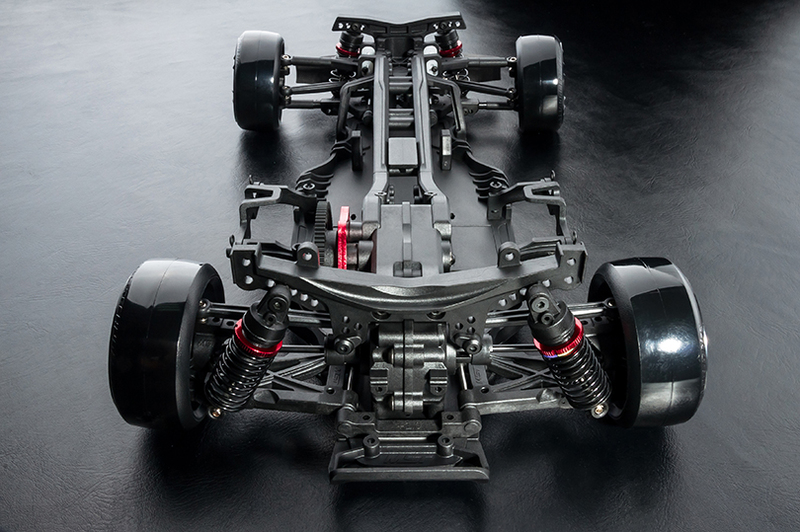 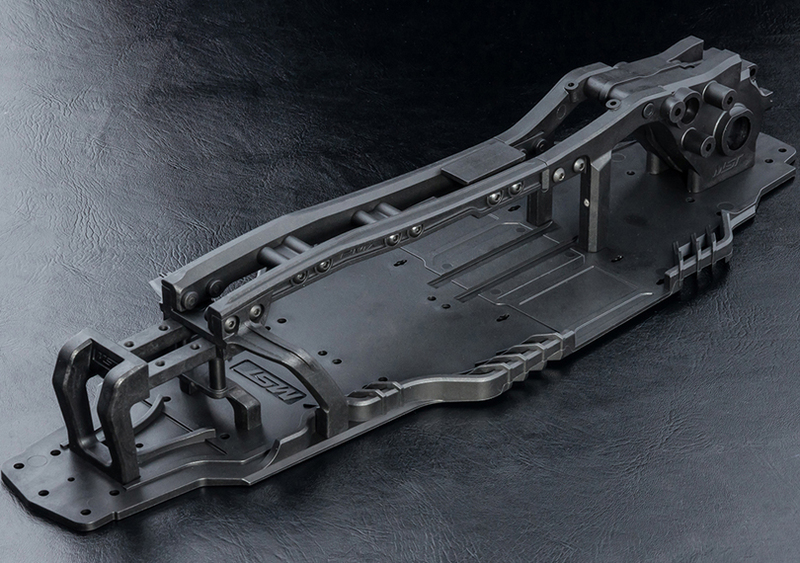 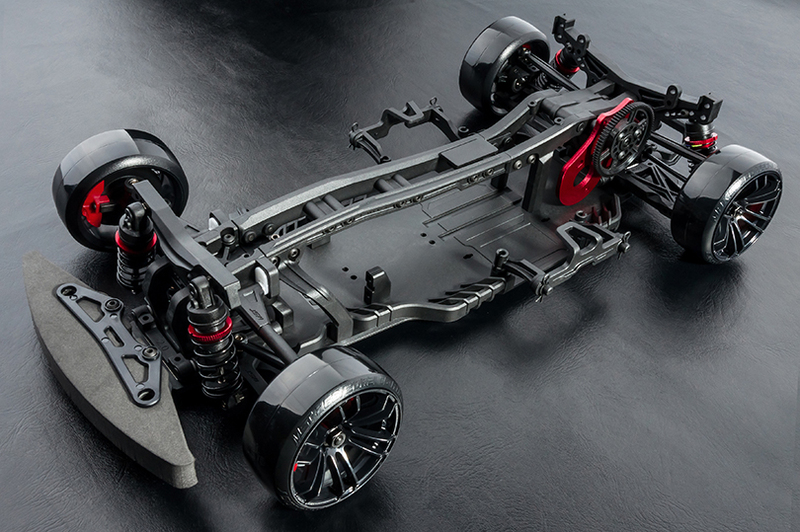 For the purpose of stability in drift control, speed and big-angle drift ability. 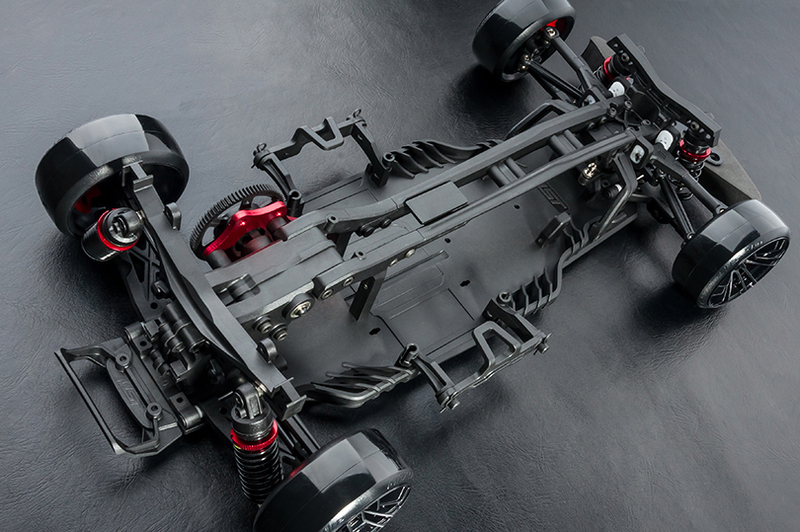 The abundant upgrade kit gives more car powerful potential. 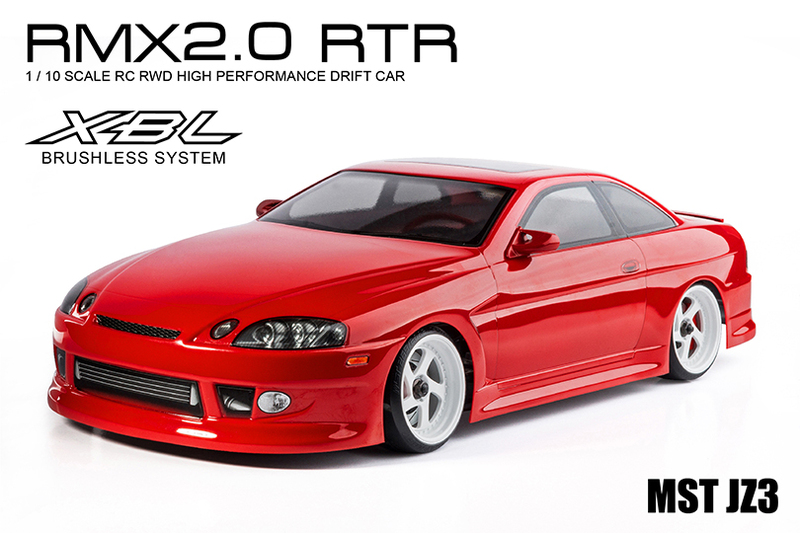 Choose RMX2.0 RTR to kick-off the rear drift domain and enjoy the fun in drifting !